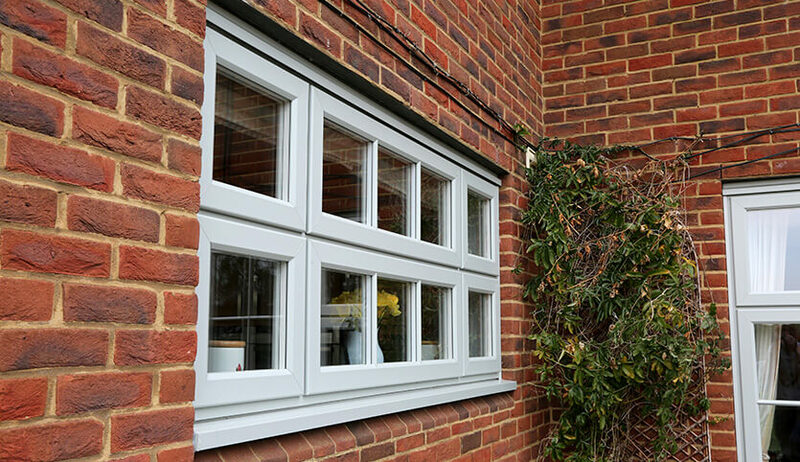 Double glazing is the most popular form of glazing due to its versatility and efficiency. Available in every window style; it offers high performance as well as giving you an attractive window that is an asset to your home. There are still many homes putting up with inefficient single glazing that is seeing their heating leaking out of their home and going to waste. By swapping single glazing for double glazing, you could see a significant change in the price of your energy bills. Double glazing consist of two panes of energy efficient and high performing toughened glass which surround a layer of argon gas. These all combine to create barriers against the cold. Air is prevented from leaving the home as well as entering. So often, many homes are made to feel colder because of draughts that allow cold air to creep in – meaning that despite turning the thermostat up to max, you’re still left shivering. 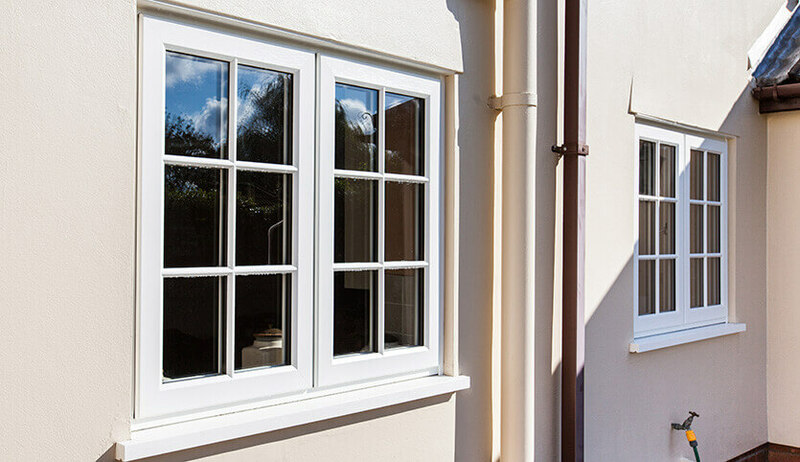 With our expertly sealed and installed glazing, this becomes a thing of the past and you have windows that keep in the heat and keep out the draughts. 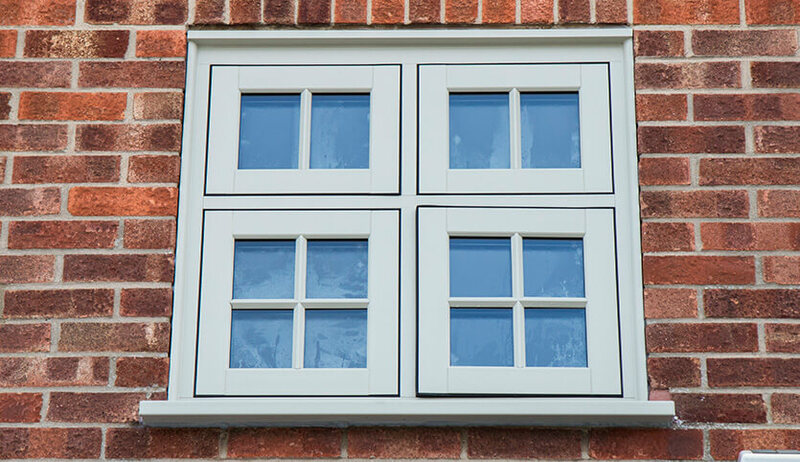 If you swapped all the single glazed windows in a three-bedroom semi-detached house for A-rated double glazing – you could save between £70 and £75 a year on your heating bill. 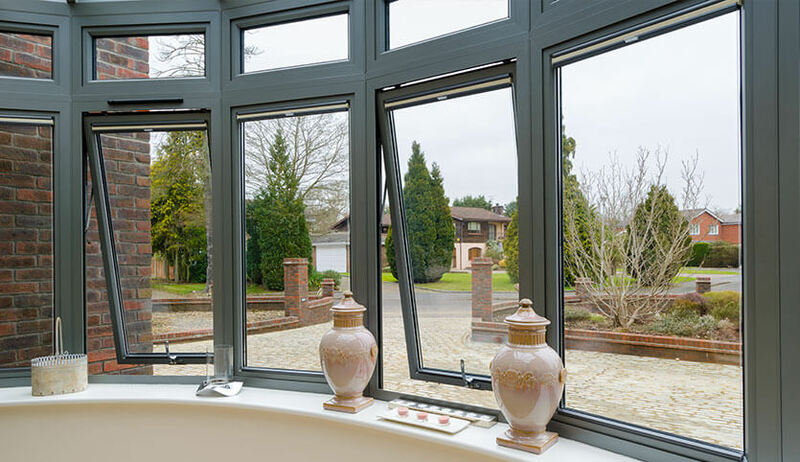 As one of the most recommended double glazing companies in Essex & across the South East, we know what we’re talking about when it comes to double glazed SEH windows. You can enjoy double glazing in your windows, doors and conservatories and frames by a range of materials such as aluminium, timber and uPVC. You’ll instantly notice the difference in your home as you enjoy comfort all year round. Double glazing should last at least twenty years and in this time you could benefit from a total saving of £1,500. The savings you make from your double glazing, pay for the cost in the long run. Double glazing is also efficient if noise reduction is important to you. 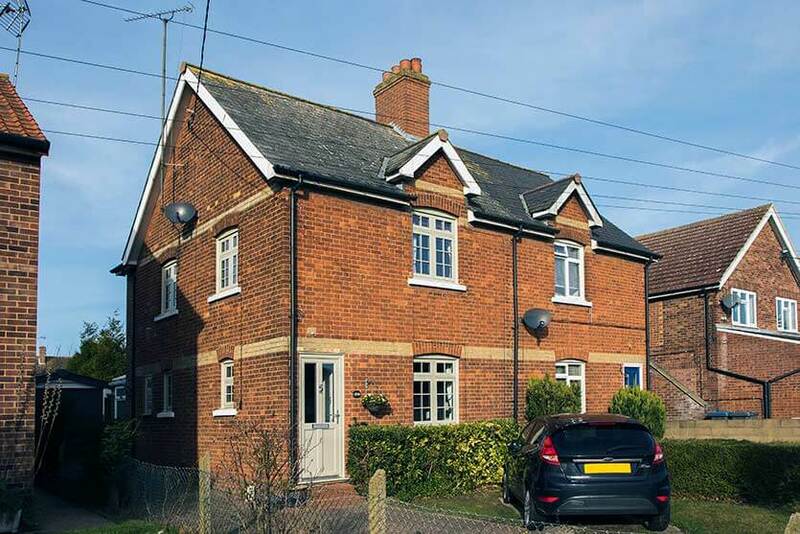 Enjoy a much more relaxing and quieter home – ideal if you live by a busy road or neighbourhood. Soon you’ll be enjoying a much better night’s sleep as well as a warmer home. You should also notice that condensation is significantly reduced when you replace single glazing for double glazing.